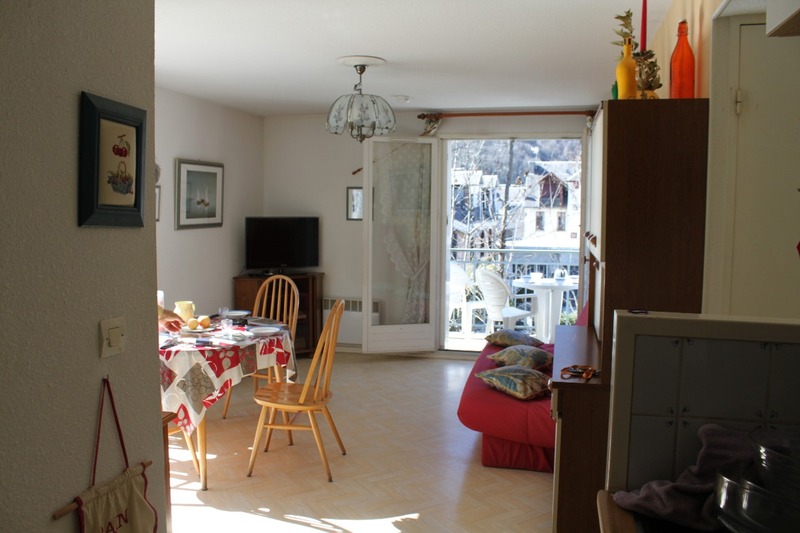 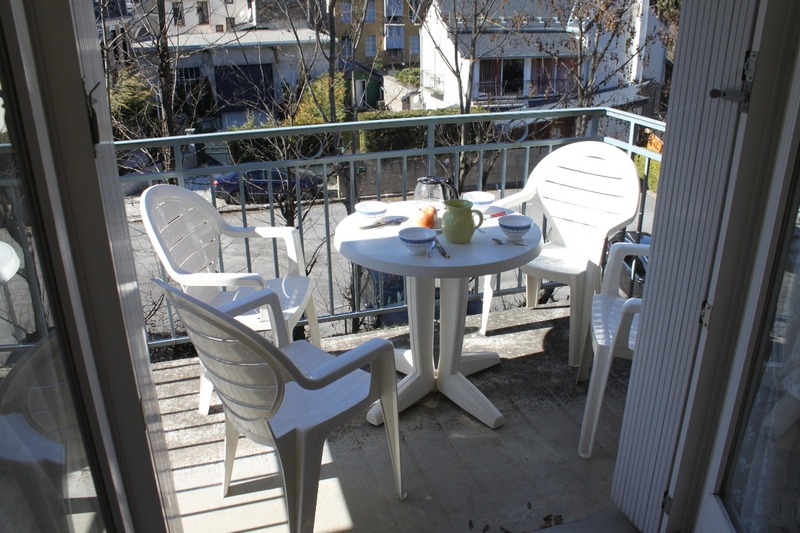 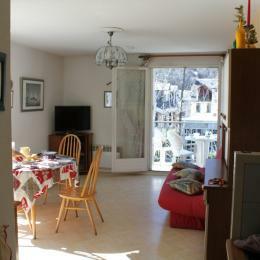 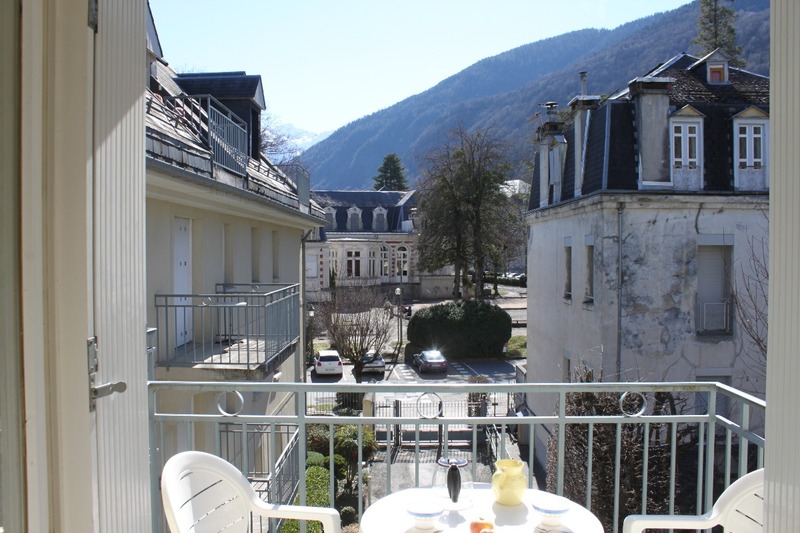 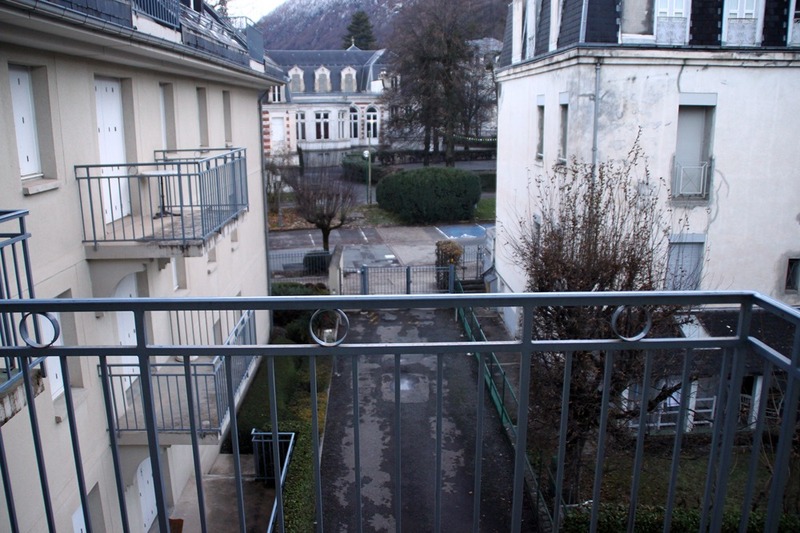 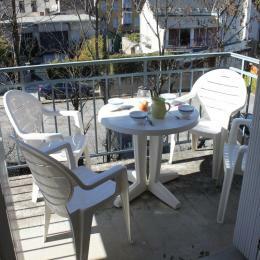 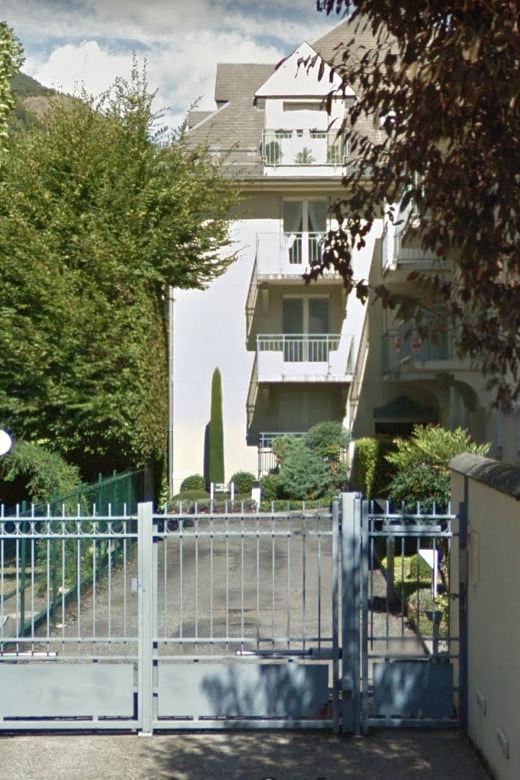 Southwest-facing 37 m2 apartment on the 2nd floor of a building with 2 balconies, lift and parking. 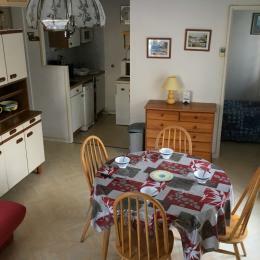 Kitchenette giving onto the dining room, with dining area and sofa bed (1x130). 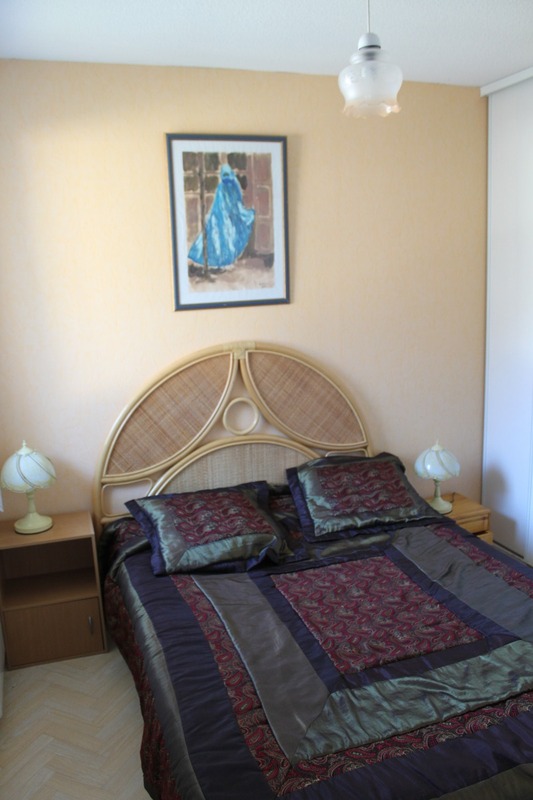 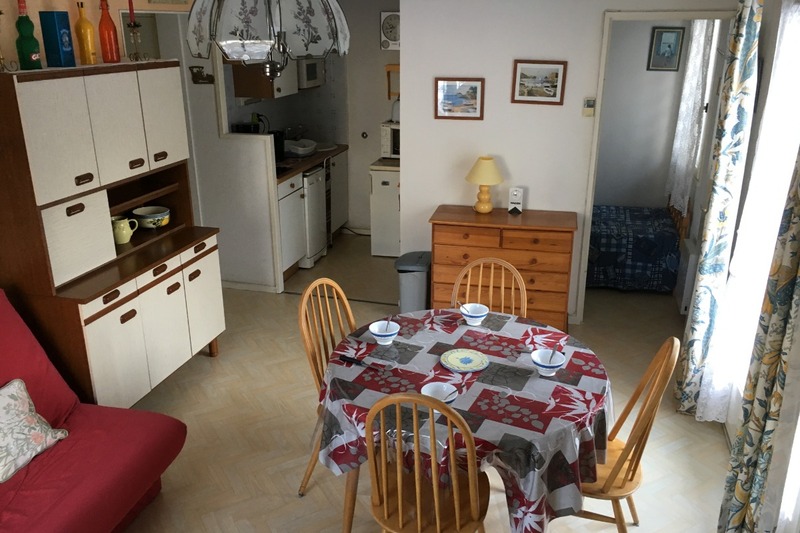 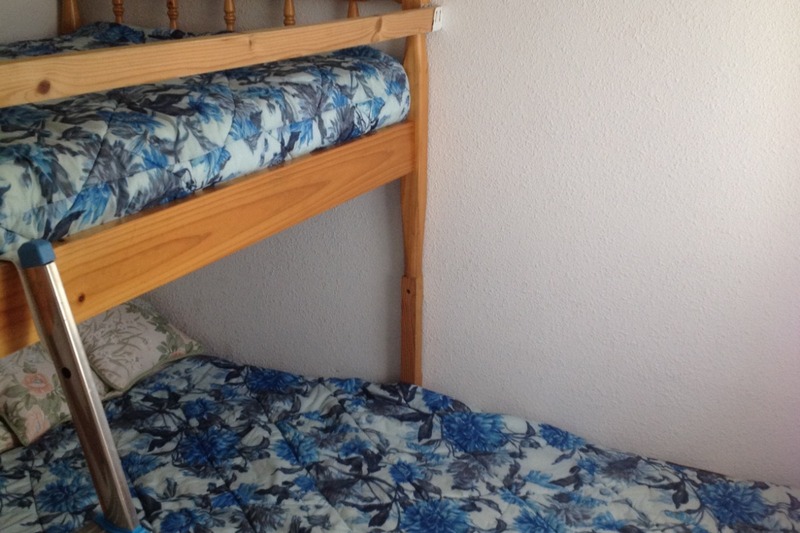 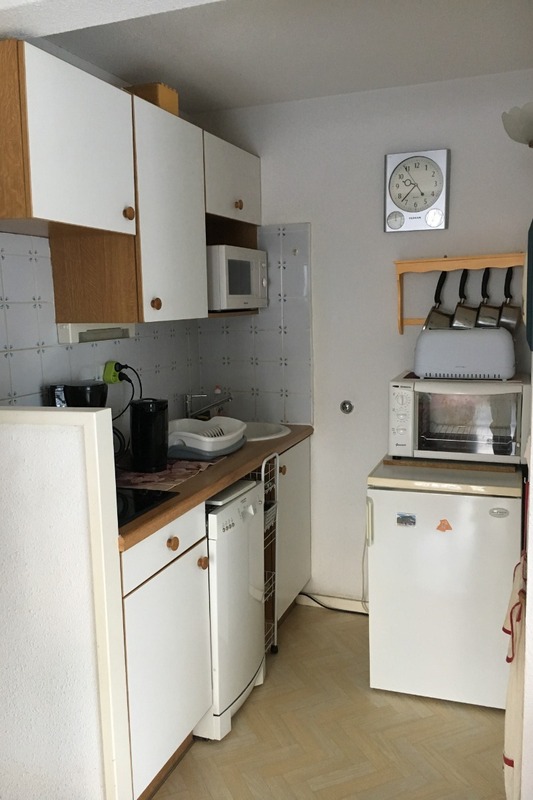 Two bedrooms, one with a double bed (1x140), the other with a single (1x90). 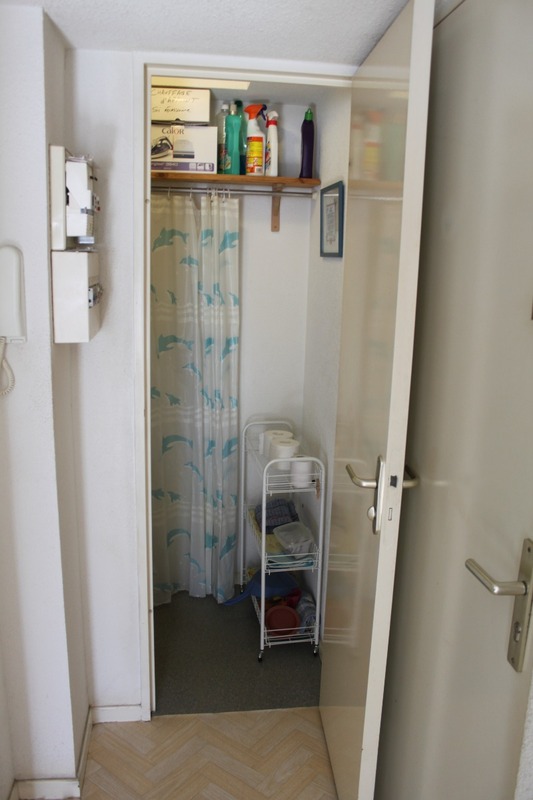 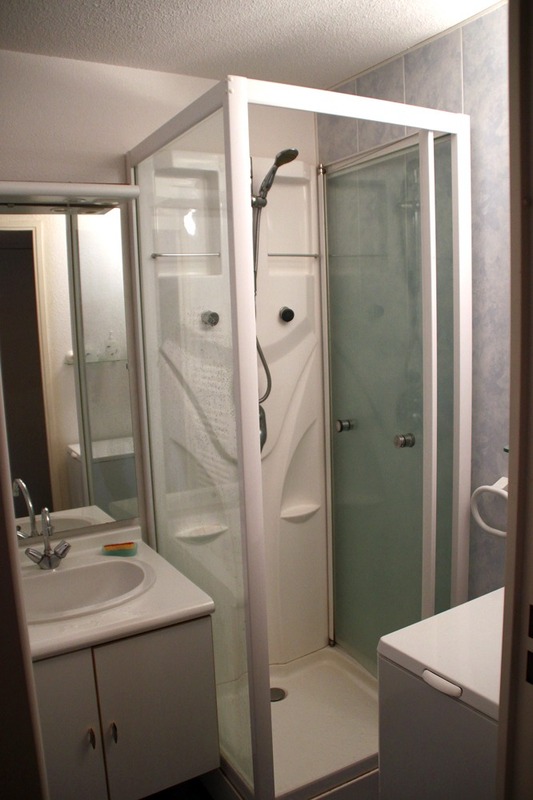 Shower room with separate toilet. 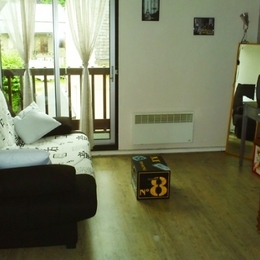 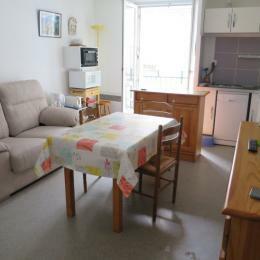 Television, DVD player, washing machine, dishwasher, microwave, garden furniture.